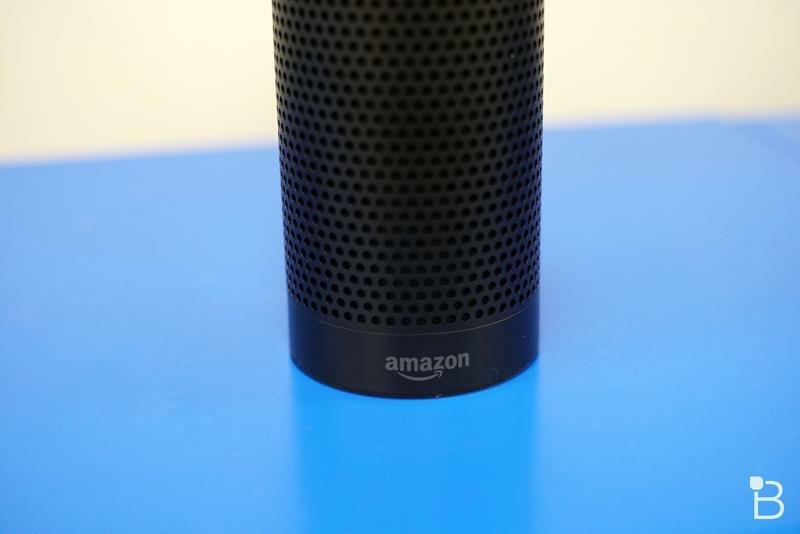 Amazon would like Alexa to be here, there, and everywhere. 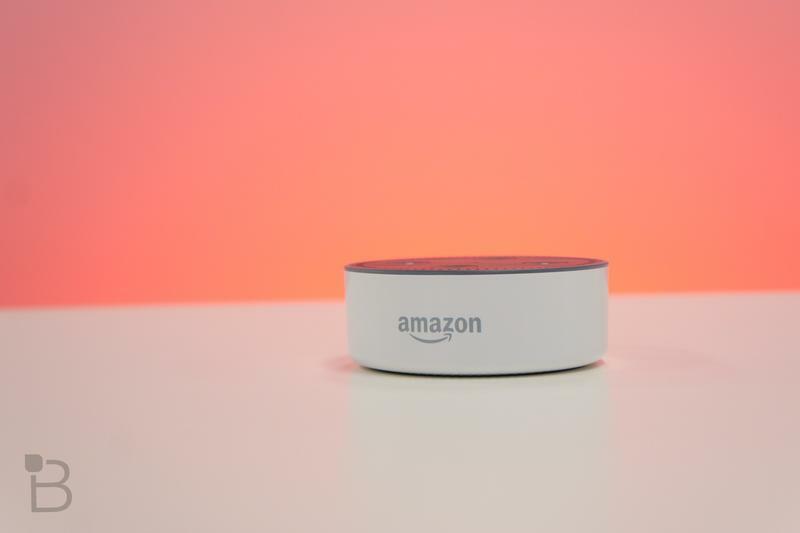 The digital assistant is already supplanted in the home because of products like the Echo, but now Amazon is interested in other form factors that are part of daily life. 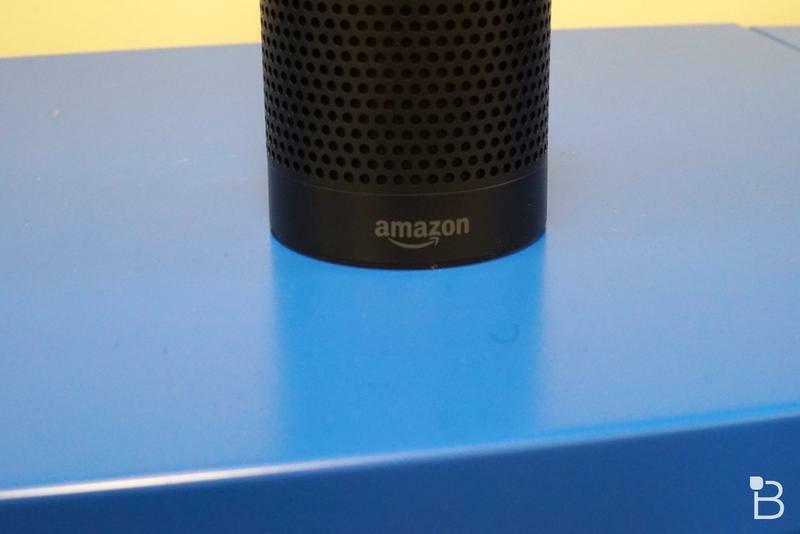 Alexa’s finding its way onto phones, and computers are the next stop as the company announces several reference designs for others to work with. The laptops and desktops announced by the e-commerce giant aren’t for consumers. 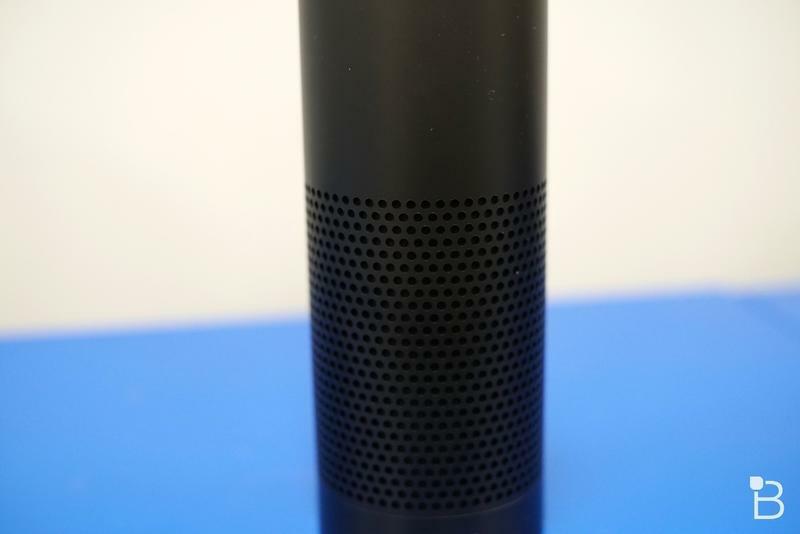 Amazon is revealing them for outside brands to observe in an effort to create Alexa-enabled PCs. However, the company did go as far as giving some specifications to each. Between the four reference designs, all but one of them is a convertible. Wistron’s Prince X is an all-in-one desktop that has a 27-inch Ultra HD display, a Full HD front-facing camera with an infrared sensor, four microphones, and two stereo speakers. The same company also made the Convertible Laptop. The hybrid from Wistron has a 15.6-inch Full HD touch-friendly display, an HD webcam, four microphones, two stereo speakers, and up to eight hours of battery life. Both of Wistron’s samples have Intel Kaby Lake processors. 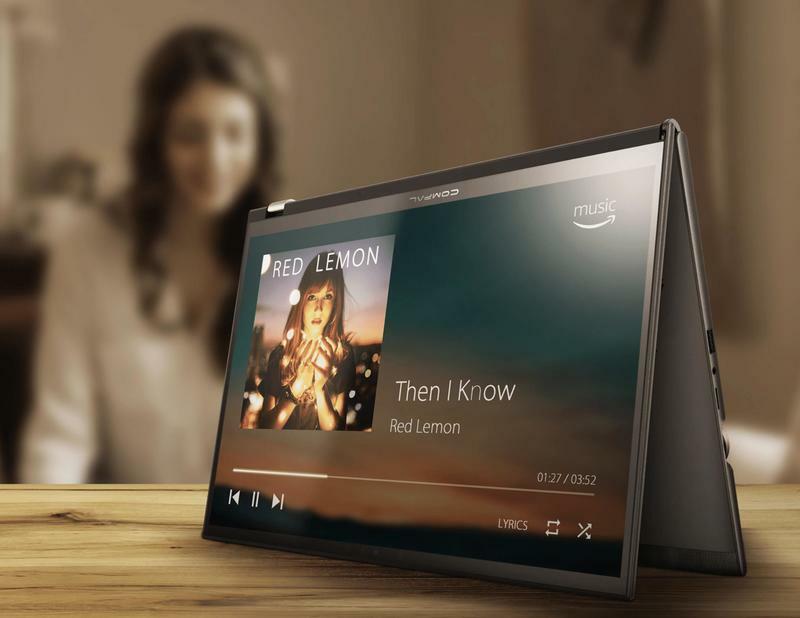 Compal is giving Amazon a similar convertible notebook. 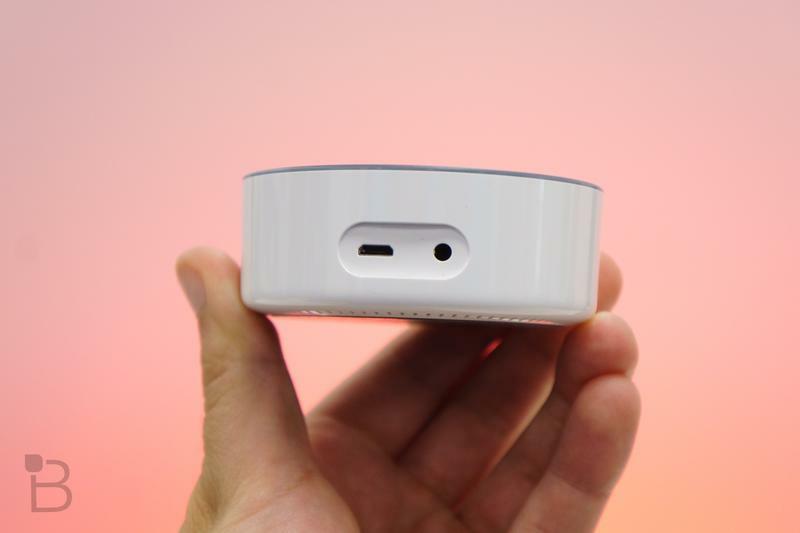 It has the same type of display and microphone/speaker setup, but Compal adds over a dozen hours of battery life, an infrared sensor, a fingerprint scanner, and a “productivity quick-turn nob.” The DDX10 is built for gaming and entertainment. Meanwhile, Quanta has a smaller hybrid with a 14-inch Full HD display, eighteen-hour battery life, and a fingerprint scanner. An identical array of microphones and speakers are present, too. Amazon describes Quanta’s MD11 as a “road warrior” since the battery lasts nearly a day on a single charge. Each has a vague name attached since Wistron, Compal, and Quanta aren’t in the business of making consumer-ready products. These are hardware manufacturers that take orders from the brands you’re familiar with. The announcement doesn’t come as a surprise. 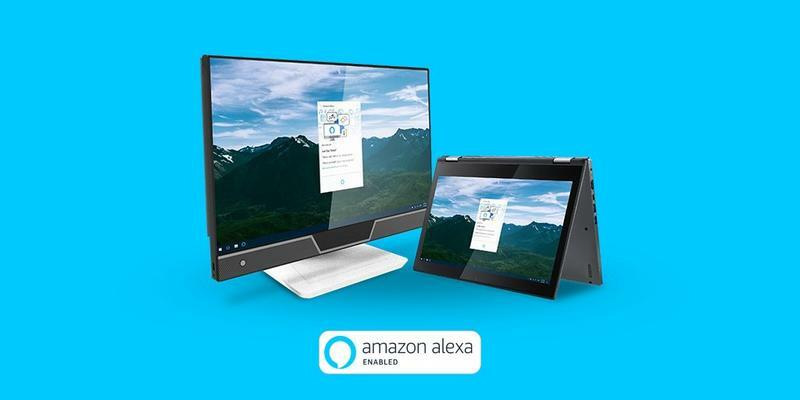 Many brands have already released Alexa-enabled PCs, with Acer committing to the digital assistant for its entire portfolio moving forward. 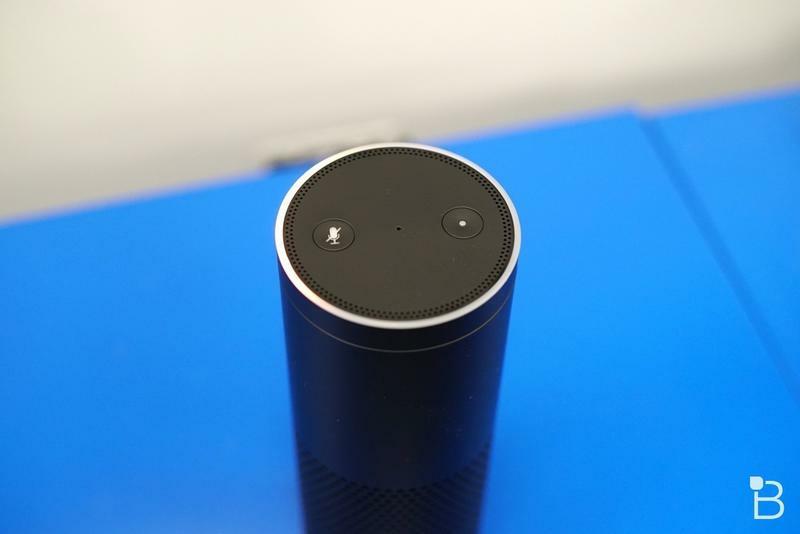 Microsoft is even letting Cortana play nice with Alexa on Windows 10 since its own digital assistant has been a failure. 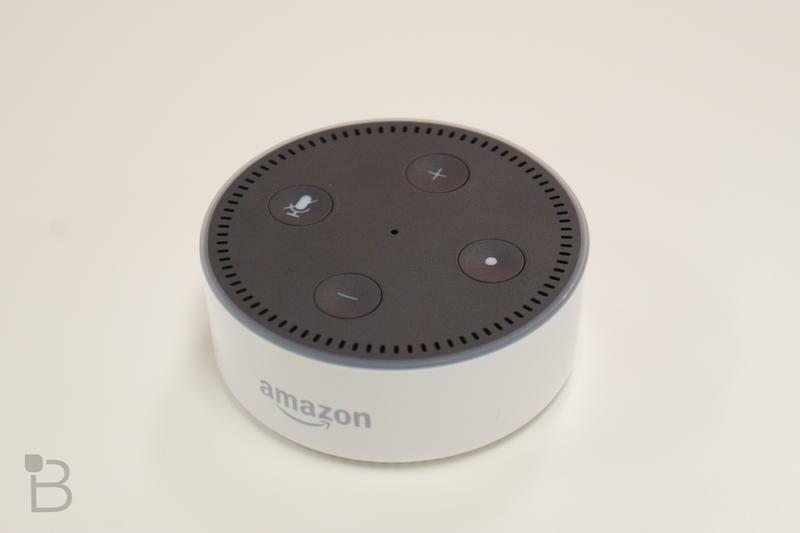 Amazon announced Alexa-enabled lamps earlier this year, and there’s a report out saying the company is interested in home-roaming robots. 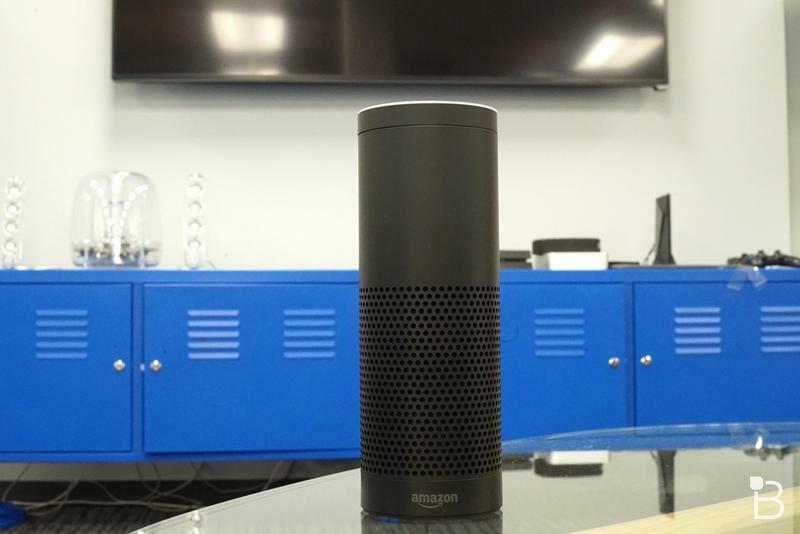 Soon your whole life could be directed by this virtual voice. 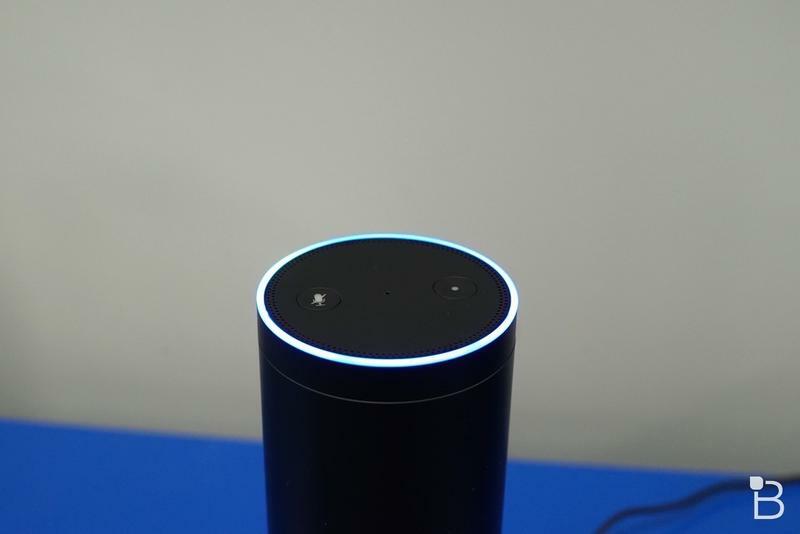 Other digital assistants are popular, but none have been as dominant as Alexa. The idea of Amazon rolling out its own PCs isn’t ridiculous, though. 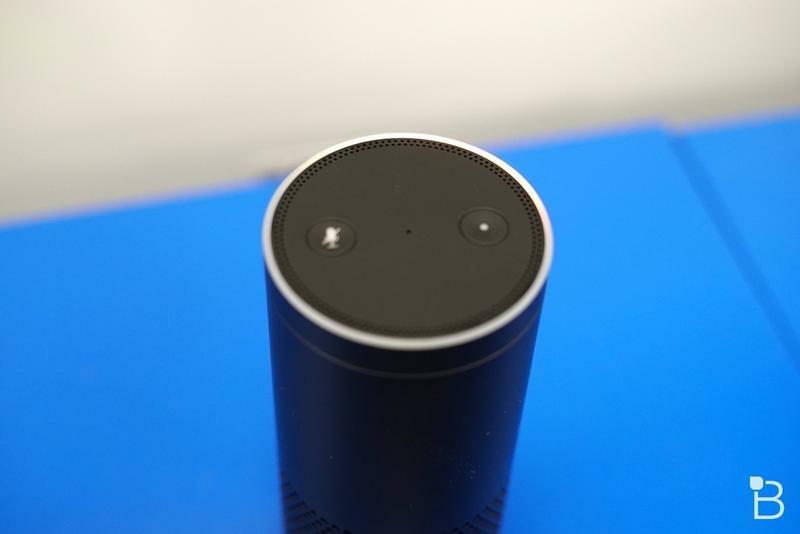 Amazon could eventually roll out a bunch of Alexa-enabled products, including PCs, that have only been made by partners so far.